Different from what I expected! 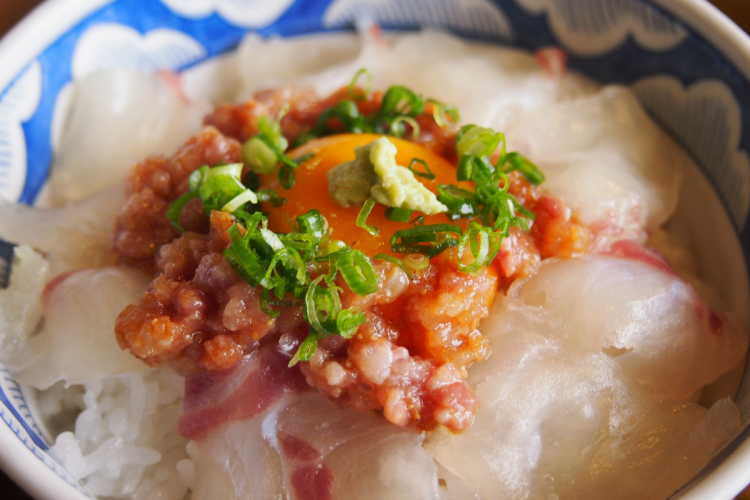 Mix the sea bream sashimi and ground with yolk, then take them into a big mouthful with rice. You may say how many bowls of rice won't be enough. 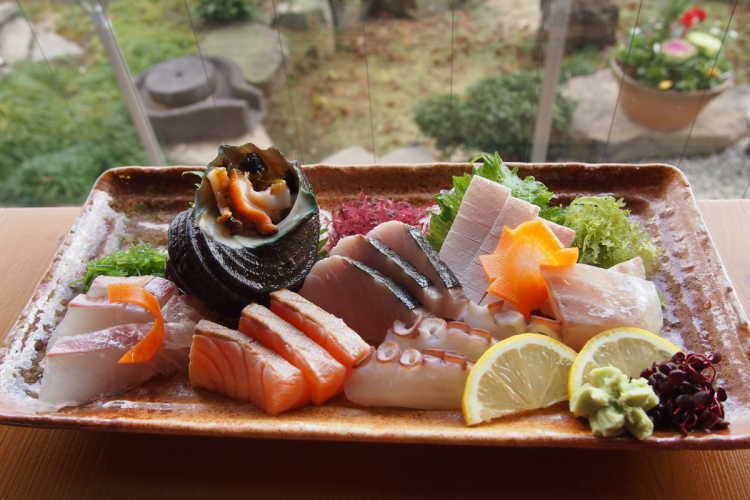 Fresh seafood caught in a Kurushima Strait in front of the restaurant. You can enjoy plump, plain, soft and chewy one together on one plate. 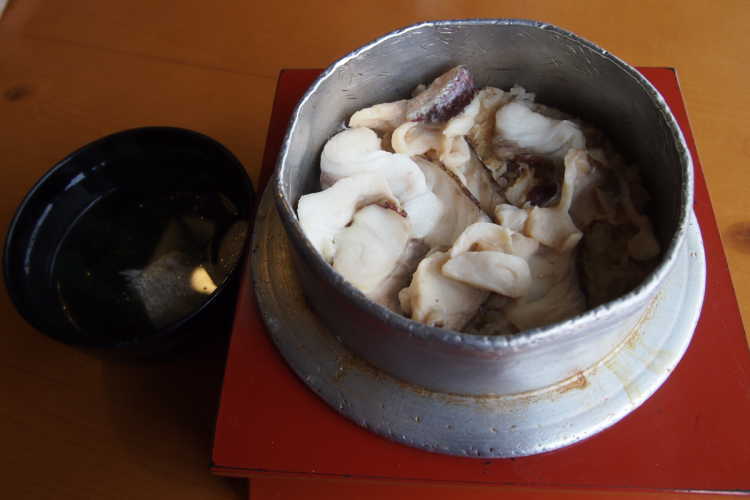 This is the royal road of Taimeshi! Opening it, sea bream and Japanese stock soup smell softly, the rice is well seasoned, I can't stop my chopsticks !